fundraise with The softest, most comfortable pants imaginable. lots of colors and patterns. EarN $10 FOR EACH PAIR OF PANTS YOU SELL. meet your goals today! Free shipping on all orders of 100 pairs or more. Includes helpful tips for successful fundraising. 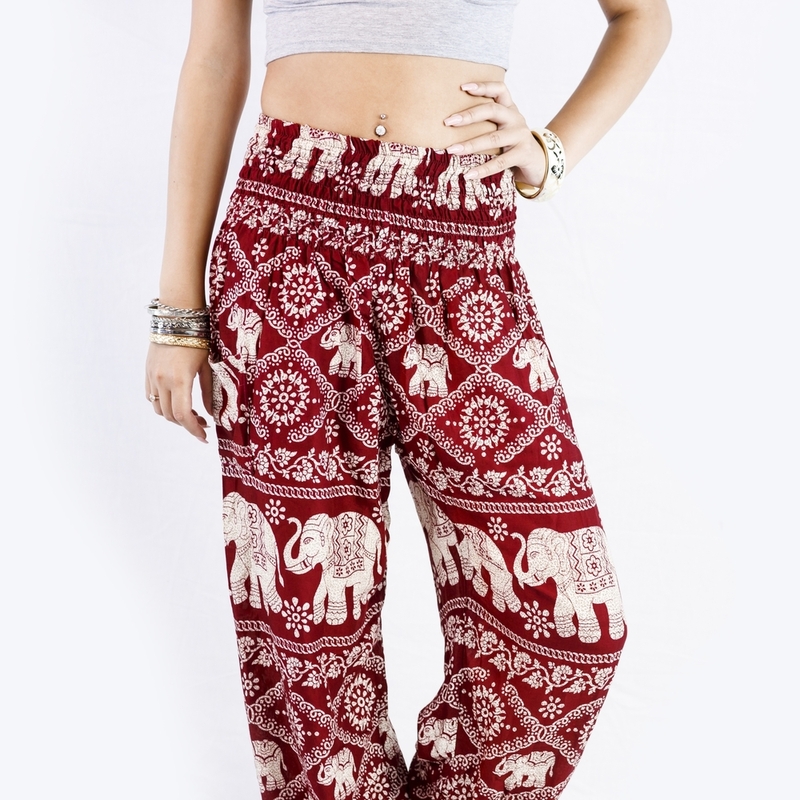 Meet your goals with these amazing pants from Thailand. The pants are hand sewn in Chiang Mai, Thailand. They are light, comfortable and soft. Everyone will love them. One-size-fits-most with lots of different colors and patterns.